On Saturday, November 12, we once again had the opportunity to enjoy an evening of great food, music and company as we hosted our 6th annual Client Appreciation Party. 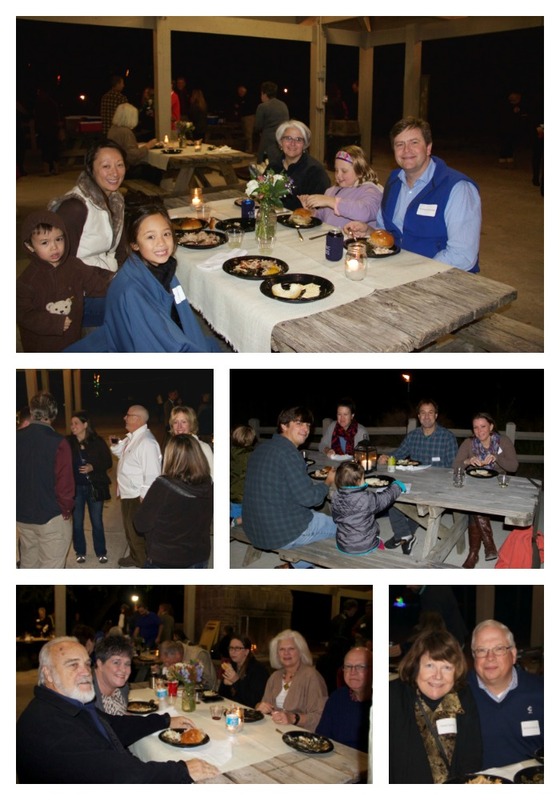 Trying out a new venue, we came together at the James Island County Park for a fun-filled evening as we caught up with some of our past clients and got to know some of our current clients a little better. The weather was magnificent and cooler temperatures made it a perfect night for enjoying a little fireside chat while we enjoyed live music, courtesy of MarkShuler. The menu did not disappoint either. 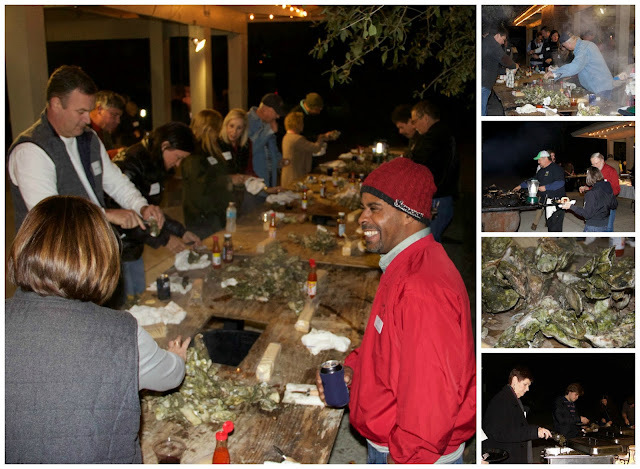 Special thanks goes out to Chad Shores and his crew at Finz Bar who provided all of the food for the evening, which included a whole hog (which he smoked for 24 hours and boy was it delicious! ), cole slaw, baked beans and collard greens. And of course, what’s a Classic party without some local oysters. Thanks to everyone who was able to join us this year. 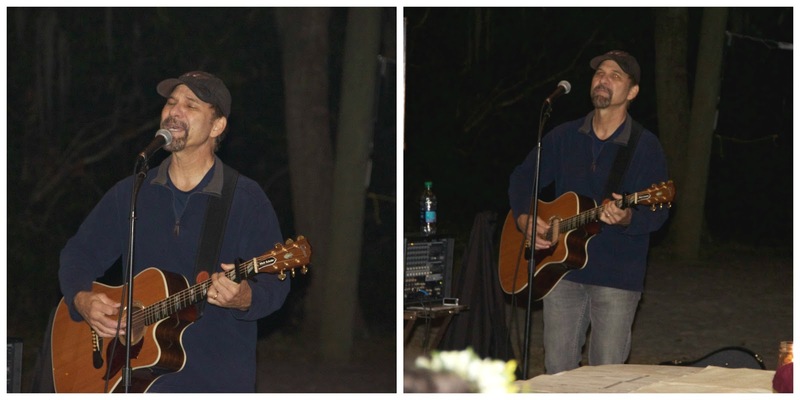 We hope you had as much fun as we did and we can’t wait to do it again next year! Home Shows are valuable opportunities for homeowners looking for home products and services. It’s a one-stop-shop where you can get face-to-face with multiple area businesses in a short period of time. If you’ve never visited a home show before, and don’t know what to expect, here are a few tips for making the most of your time at a home show. Before you go make a list of the products and services you are interested in. There are so many vendors the temptation to try to see it all may be great. You can end up getting distracted and walk away without getting some of the information you came for. You may also want to review the list of participating vendors and highlight those you want to be sure you visit. Most home shows will publish their exhibitors list on their websites prior to the show. There are often special events, including seminars or free consultations, available during the show. Some may require you to sign up in advance to participate. Be sure to note the times and requirements for any of these events you may want to attend so you don’t miss out. This is your chance! Don’t be afraid to talk to the vendors. Ask questions about your project; find out if they work in your area, how long they’ve been in business, ask about their process. This is a great opportunity to get a feel for the professionals’ capabilities and the culture of the business. This initial conversation can provide great insight into whether they will be a good fit for your needs. Take brochures and business cards from vendors you might be interested in working with. Jot down notes on the back about anything that stood out to you during your conversation. After you get home this can be a great way to recall which vendors you want to reach out to, especially if you’ve talked to multiple vendors offering the same product or service. With a little bit of planning you can use your time efficiently and maximize the value that attending a home show can provide. In a business where referrals are essential to our success, we are consistently working to ensure our clients have a great remodeling experience and want to share that experience with others. We've been fortunate that so many have willingly participated in reviewing our company, garnering some public recognition for our both the quality of our work and our customer service. 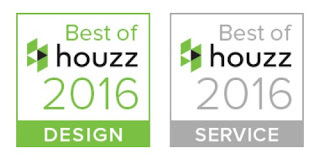 Earlier this year, Classic received the "Best of Houzz" awards from Houzz.com for both Design and Service. 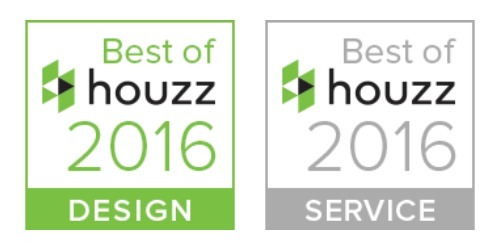 Design award winners' work was the most popular among the more than 25 million monthly users on Houzz, known as "Houzzers." Customer Satisfaction honors are determined by a variety of factors, including the number and quality of client reviews a professional received in 2015. 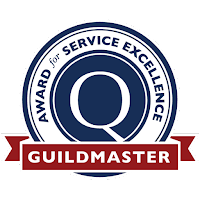 In late June, we were notified that we have once again been named Guildmaster by GuildQuality, a third party surveying company. 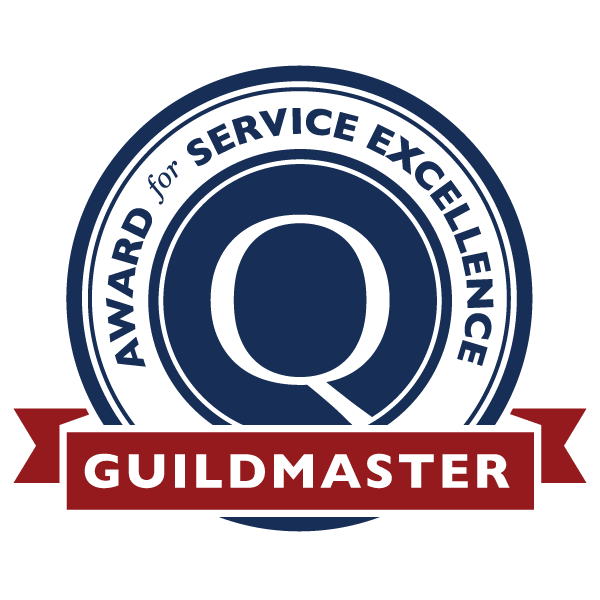 The Guildmaster award is granted to those builders and remodelers who have an 80% survey response rate and a 90% satisfaction rating. This marks the 11th consecutive year we've earned the award. We are also among only a small handful of companies nationwide who have earned the Guildmaster title every year since the award's inception. Most recently, the readers of Charleston Living Magazine named Classic Charleston's Best Kitchen and Bath Remodeler in their "Best of the Best" readers' poll. This marks the third year Classic has been recognized by the readers of Charleston Living. You can see the full list of winners in the July/August issue, on newsstands now. We pride ourselves on excellence and are honored that our clients continue to recognize us for providing quality construction and superior customer service. Thanks for your continued confidence in Classic Remodeling! You’ve decided to remodel your kitchen. You’ve have a general idea of the features you’d like to include. You jump online to get a few ideas of things you might like and are greeted by THOUSANDS of options. Where do you begin? How do you narrow your choices without becoming overwhelmed? And how do you ensure that you create a cohesive look in your space? We have the answer for you….call Classic! When we take on a remodeling project, our in-house designers guide you through the selections process and eliminate much of the guess work for you. Check out our latest video and learn how Classic can help you navigate the design and selections process.